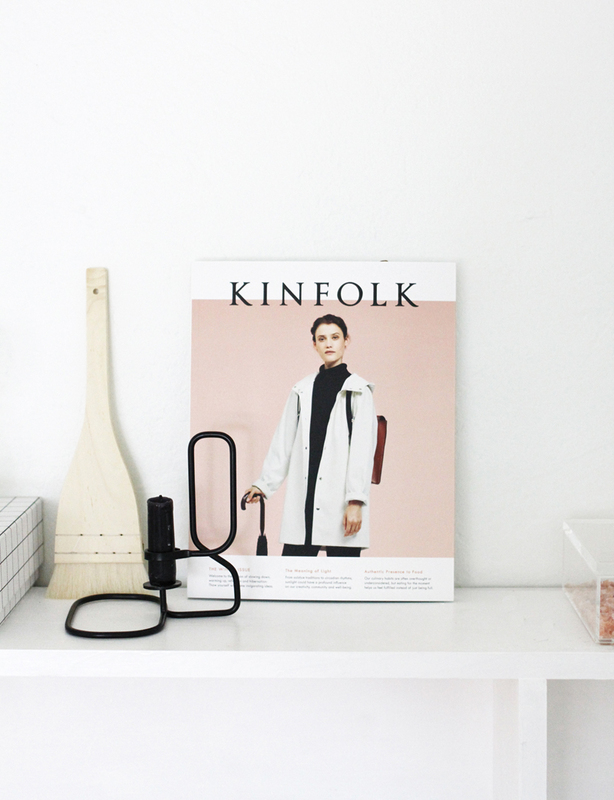 Excited doesn't quite describe the feeling I had when Kinfolk asked me to style & photograph their newest issue. They've done a redesign not only to their cover but also to the inside layout, very fresh looking. 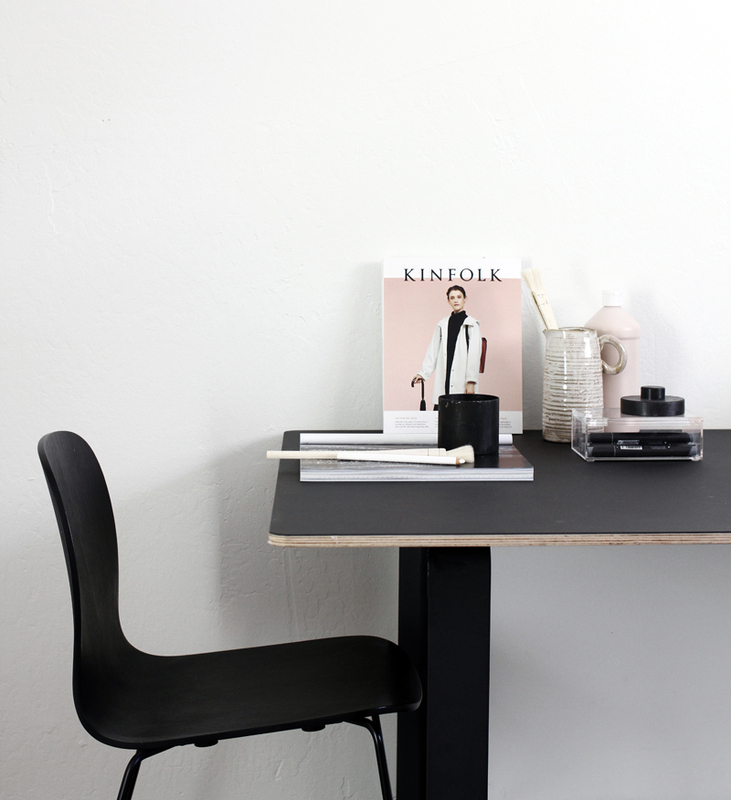 I like the warm pink they used and tried to accent that with similar colors but also deep black, light brown tones and plenty of negative space. See more of my images on their site and IG. Oh my gosh, what a fantastic opportunity! 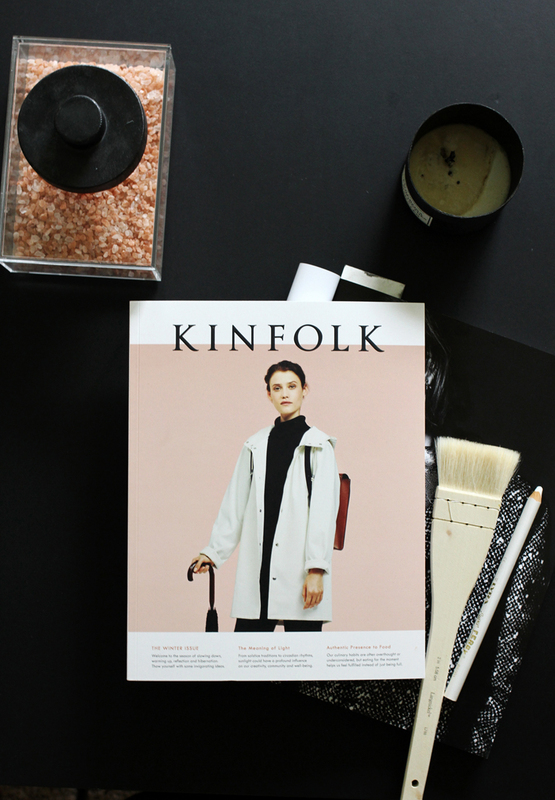 Kinfolk is one of my favourite quarterlies, the content is always so beautiful. Can't wait to get my hands on the new issue! Wow, beautiful! And such an opportunity! No it isn't me but you're kind! Thank you for the birthday wishes. I'm also on IG sporadically and miss a lot. I hope things are well with you!! Thank for the visit.